Dp Ruto’s meeting was not cut short as a result to security concern. 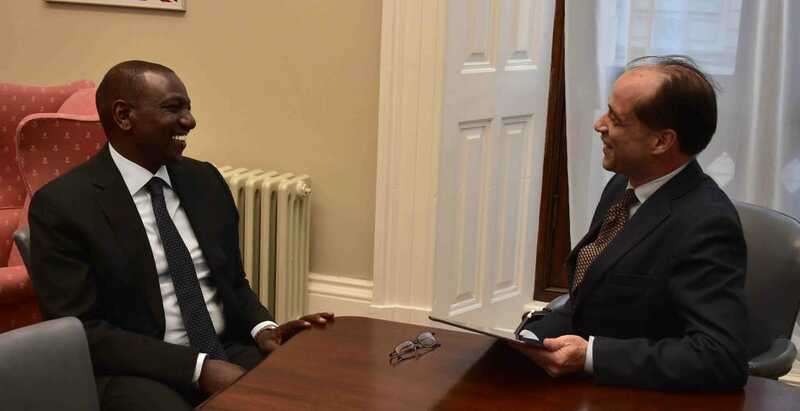 A planned meeting between Deputy President William Ruto and Kenyans living in the United Kingdom was on Wednesday evening cancelled, just two days before its scheduled time. 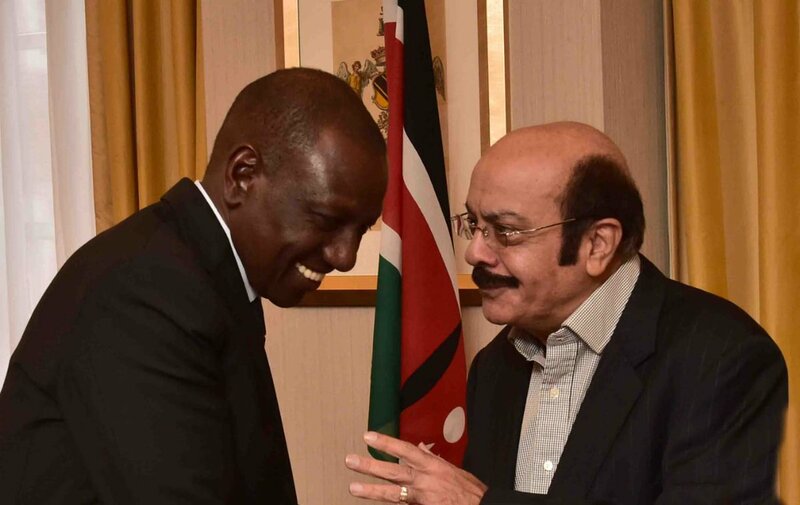 The Kenya High Commission had organized a cocktail where the DP would interact with Kenyans in the diaspora on Friday for one and a half hours – starting from 6.30 pm. 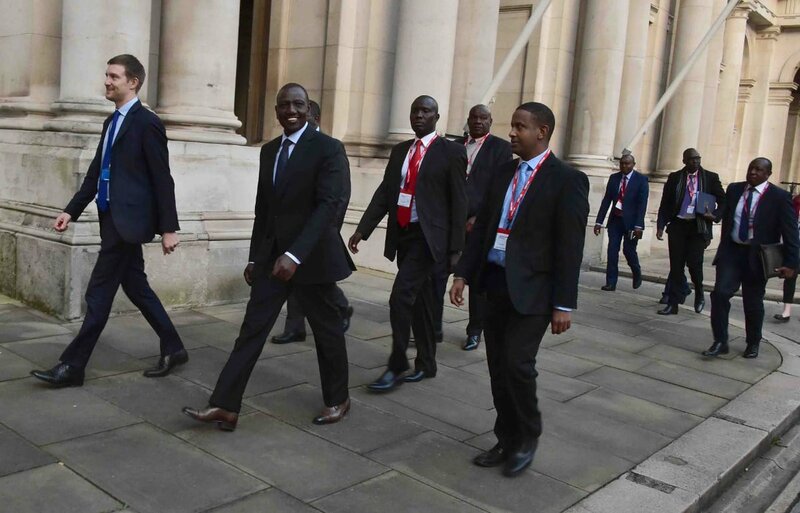 DP Ruto’s trip to London was cut short after Statehouse ordered him to fly back to the country. This came as a shock to Ruto since his trip had been okayed two weeks prior the departure date. Statehouse explained that Ruto had to cut short his trip since President Uhuru was to leave the country for Ethiopia and the constitution requires that the deputy must be in the country when the president is traveling abroad, that both the President and his deputy cannot be abroad at the same time. The order to return home came as a surprise, since the same Statehouse had approved the DP’s trip after checking the president’s diary, it is a known fact that Uhuru’s diary is known months ahead of schedule, the Ethiopia trip was known to Statehouse than a year ago, this is pure sabotage. Ruto was scheduled to address the Warwick African Summit as a key note speaker alongside Ghana’s first lady Samira Bawuma and the Rt Hon Wilson Tarpeh the Commerce Minister of Liberia. Well, he misses the event, a big disappointment and shame to the Presidency that they okayed a trip that runs parallel with the president’s trip. The Warwick African summit is an annual two -day conference that celebrates the continents’ future as well as its economic growth. The even draws a pool of industry leaders with a wealth knowledge of the region. To make matters worse, Ruto was not able to get a credible replacement like a government minister or even CAS to stand in for him so his slot was just skipped, so embarrassing. It could have been fair if for example the minister in charge of Trade could have attended the event on his behalf.